The X-Rap is “all about the action” and it triggers strikes. It’s the perfect size and three-dimensional shape of a minnow. Prominent scales and the lateral line on the fuselage capture and flash light like a beacon. 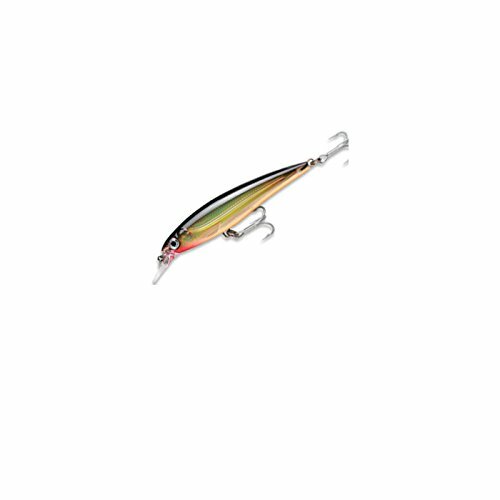 It’s a lure that is designed for aggressive fishing. The angler provides the action and defines the cadence, for maximum effectiveness. Slash one near your neighborhood brute. Dance the Flash Foil Teaser Tail in front of his nose and hang on tight.